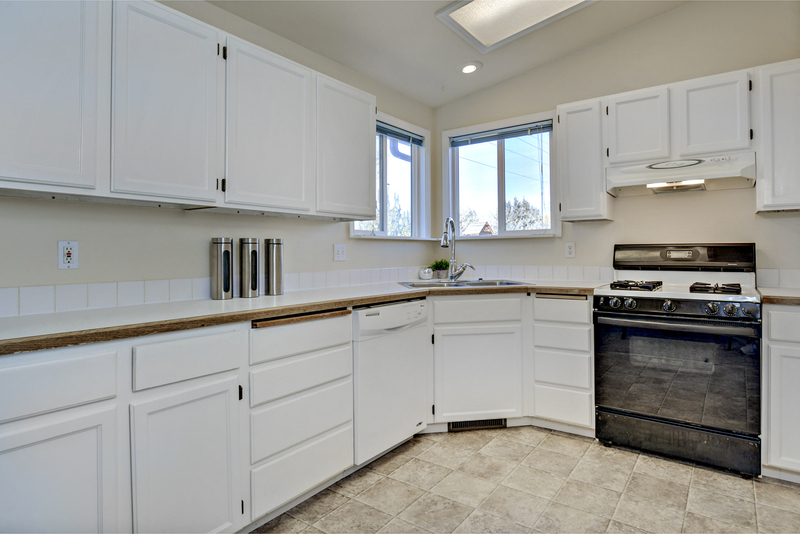 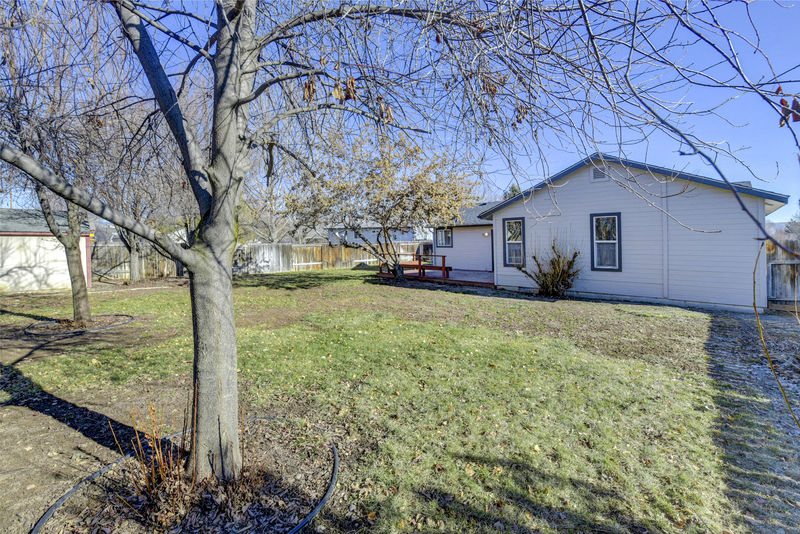 This ADORABLE and UPDATED single-level SE Boise home won’t last long! 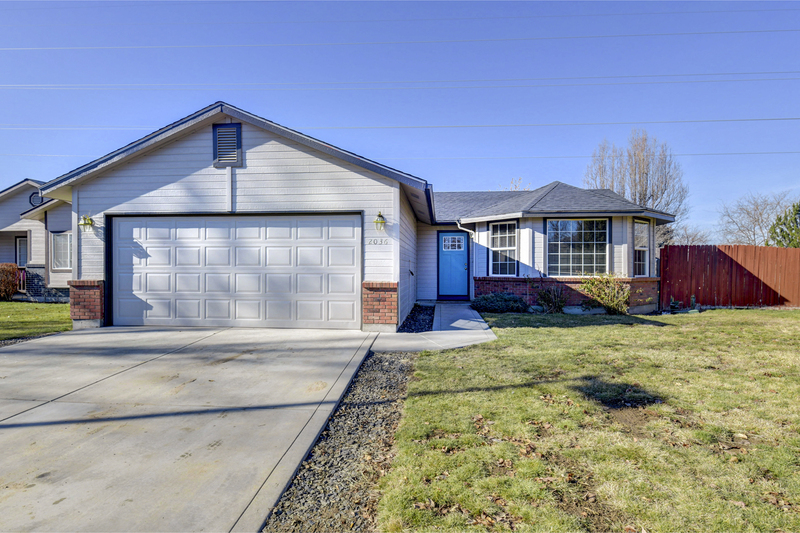 Located on a large lot in a quiet cul-de-sac, the home features a new roof, new carpet, new exterior paint and newer furnace! 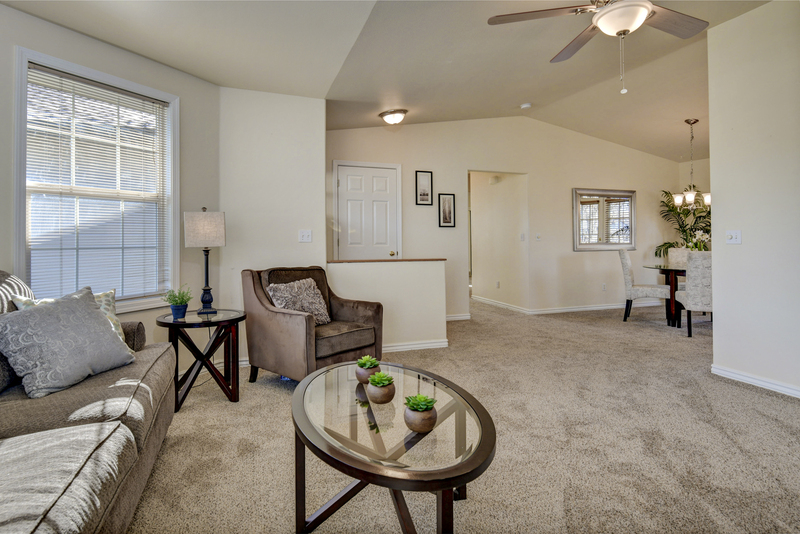 Vaulted ceilings in the main living area and plenty of windows throughout. 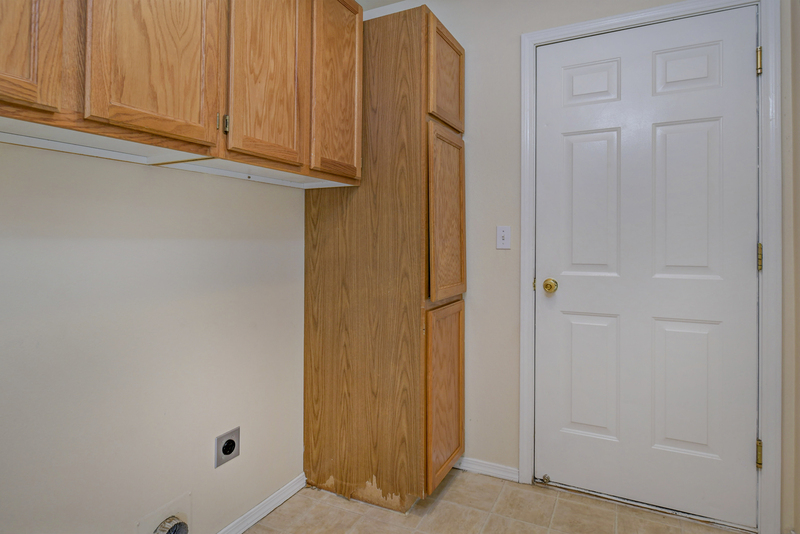 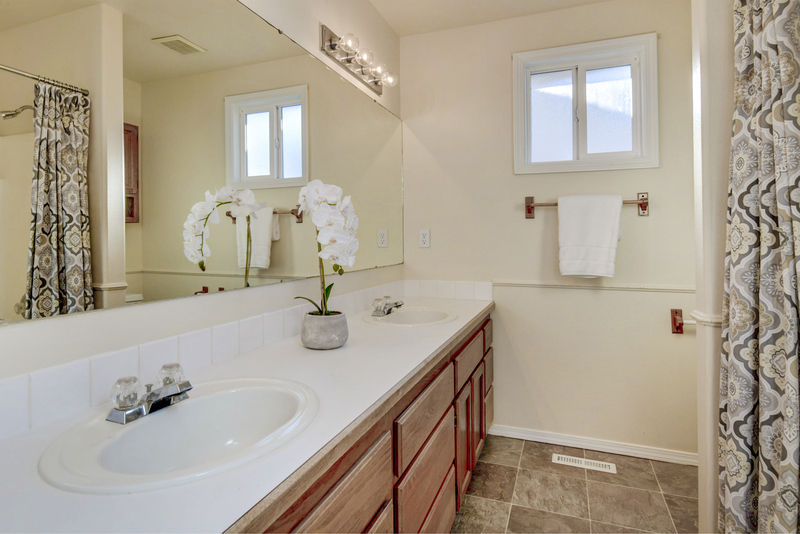 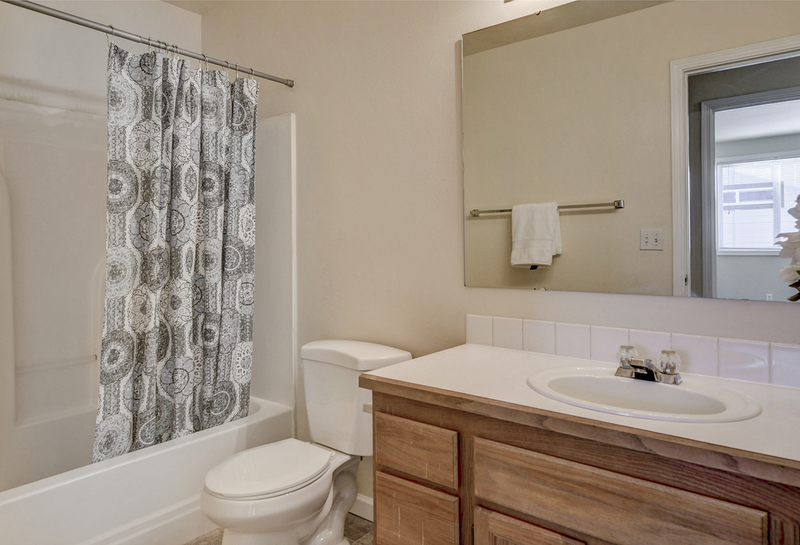 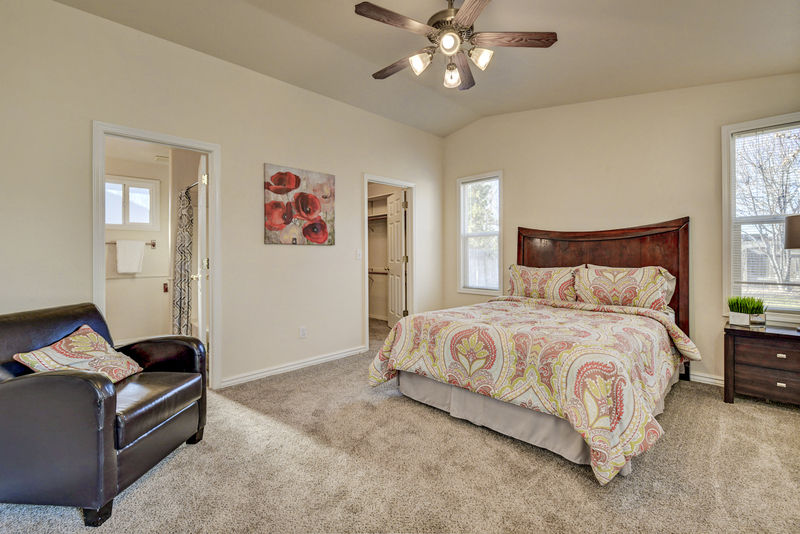 Large master walk-in closet and dual vanities in the master bath. 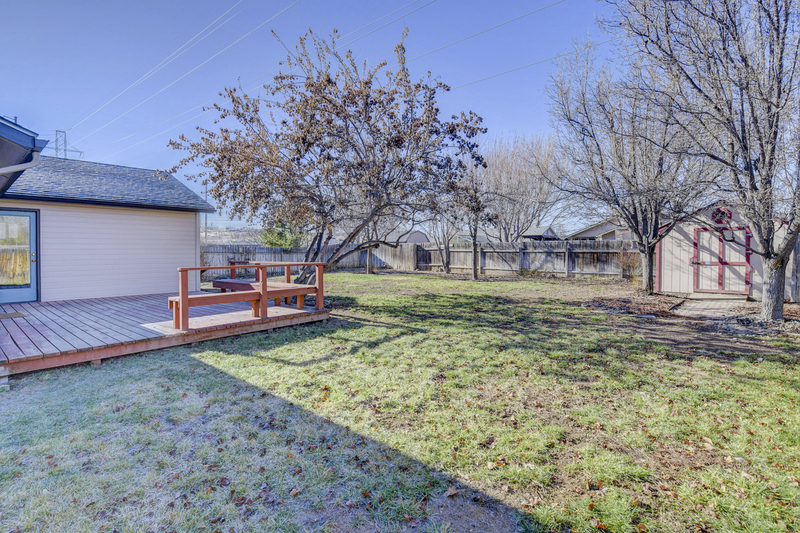 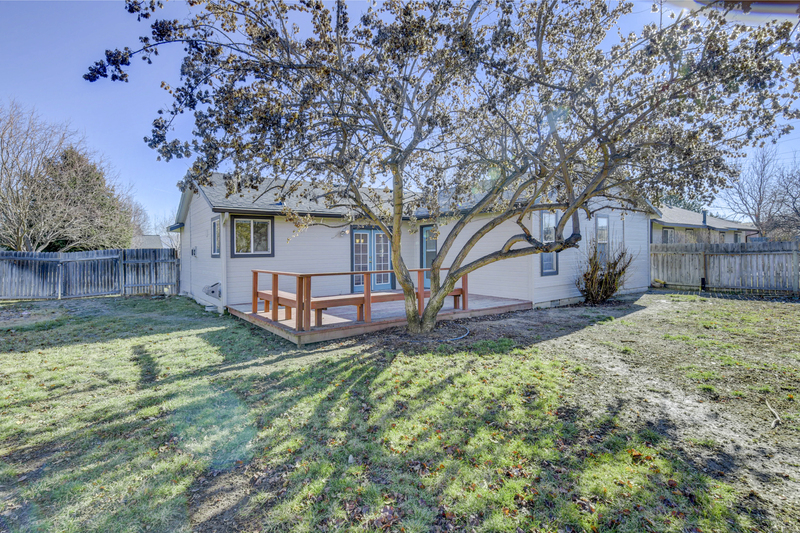 Spacious backyard features RV parking, mature trees, a large shed and big deck for entertaining. 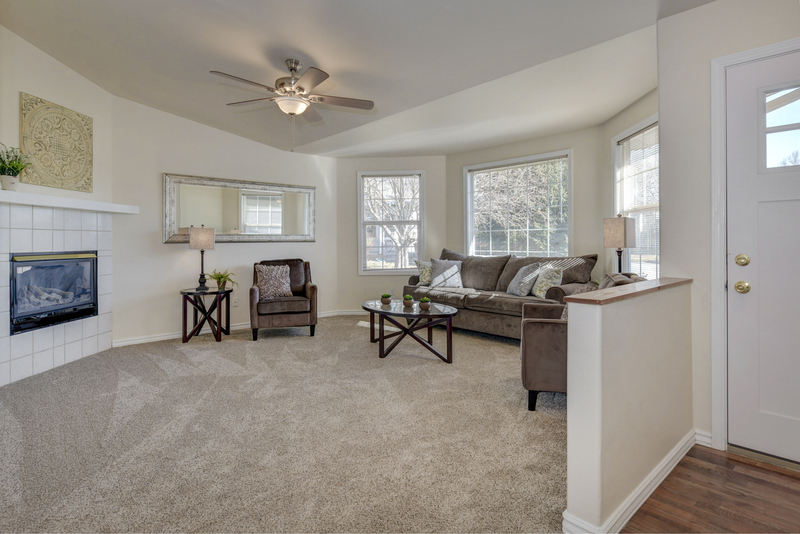 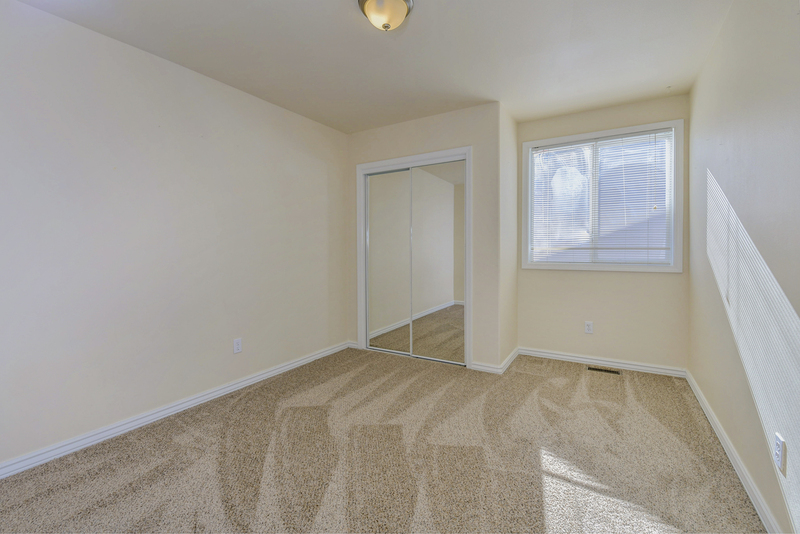 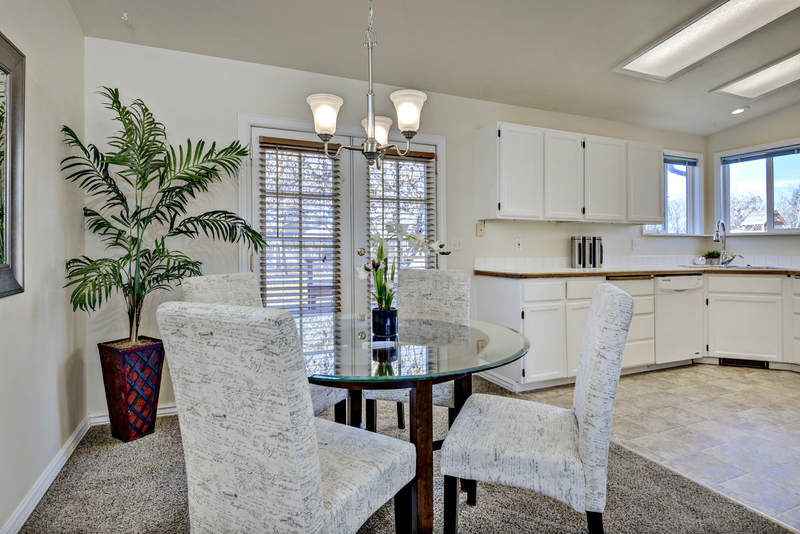 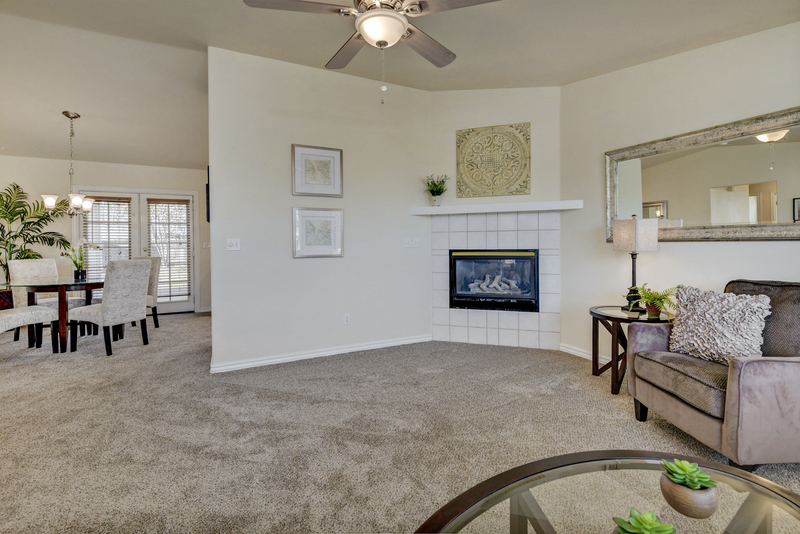 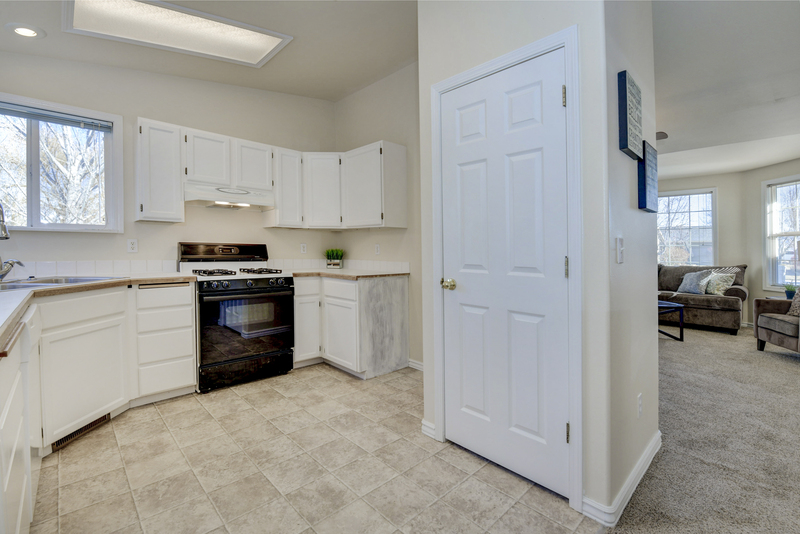 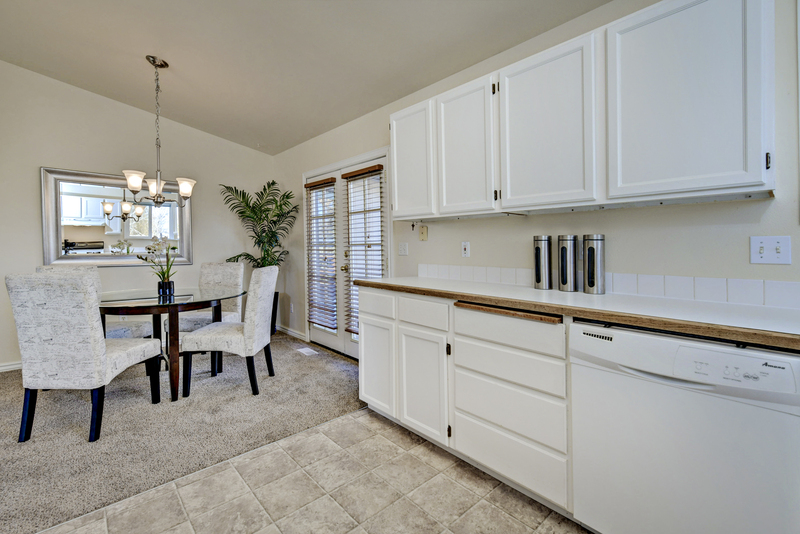 Easy access to the Broadway exit and within minutes to everything in SE Boise! 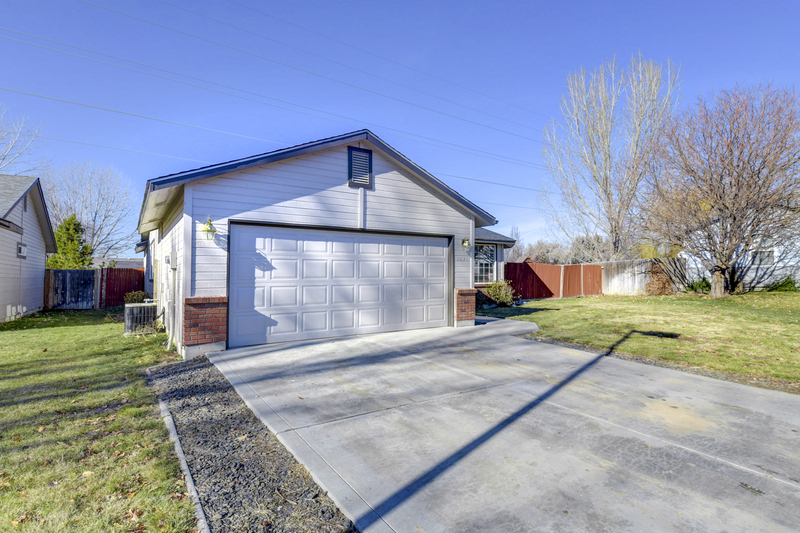 If you want affordability in SE Boise, look no further! 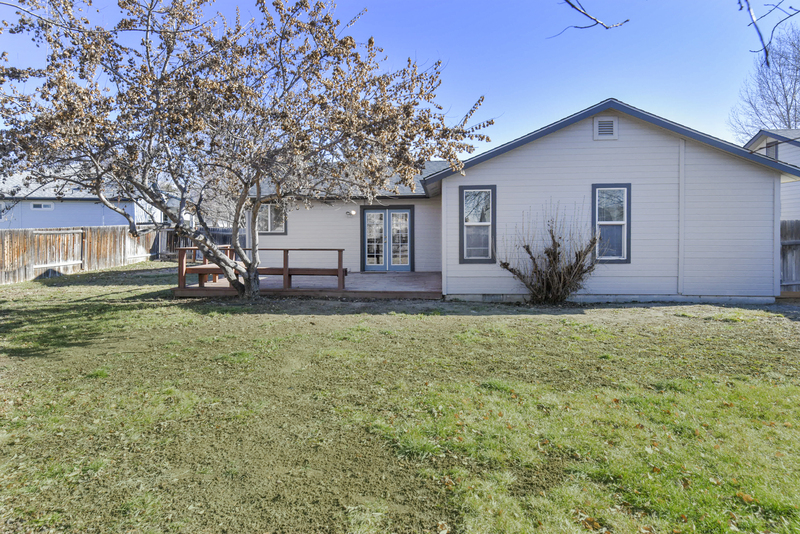 This property checks all the boxes!! 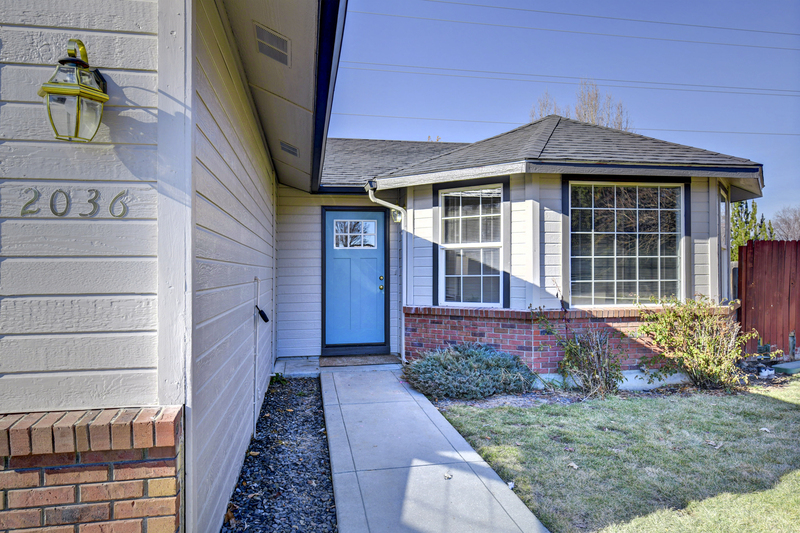 This ADORABLE and UPDATED single-level SE Boise home won’t last long! 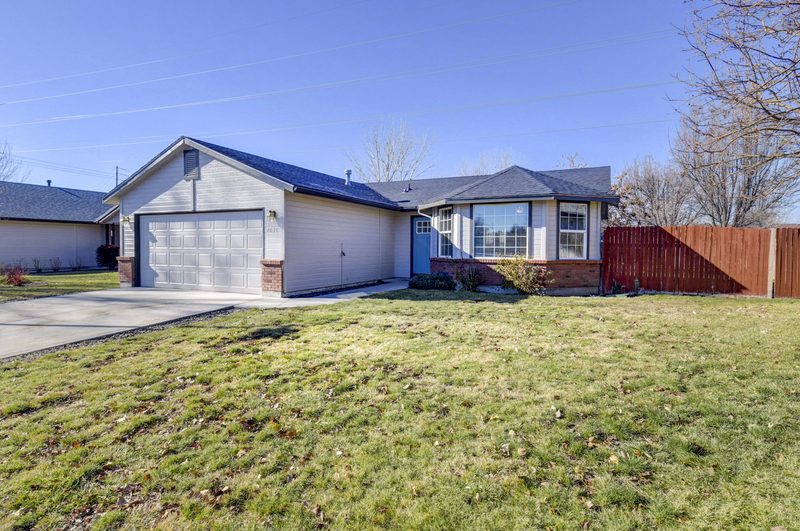 Located on a large lot in a quiet cul-de-sac, the home features a new roof, new carpet, new exterior paint and newer furnace! 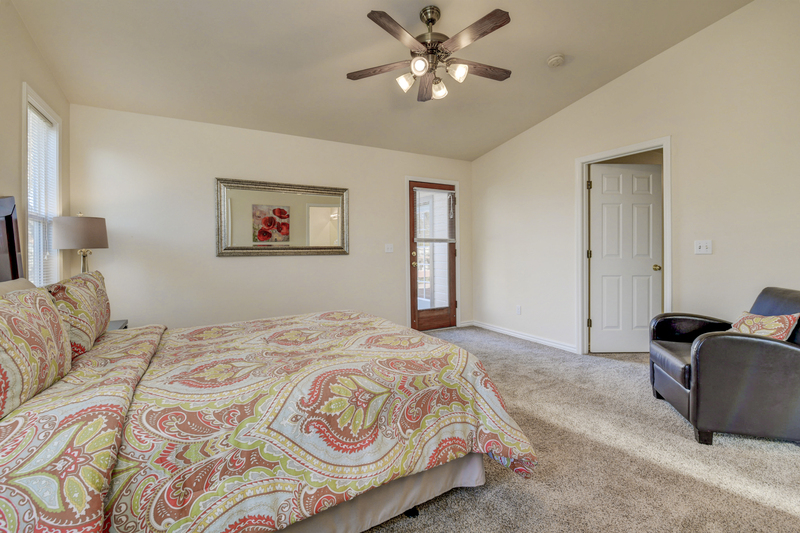 Vaulted ceilings in the main living area and plenty of windows throughout. 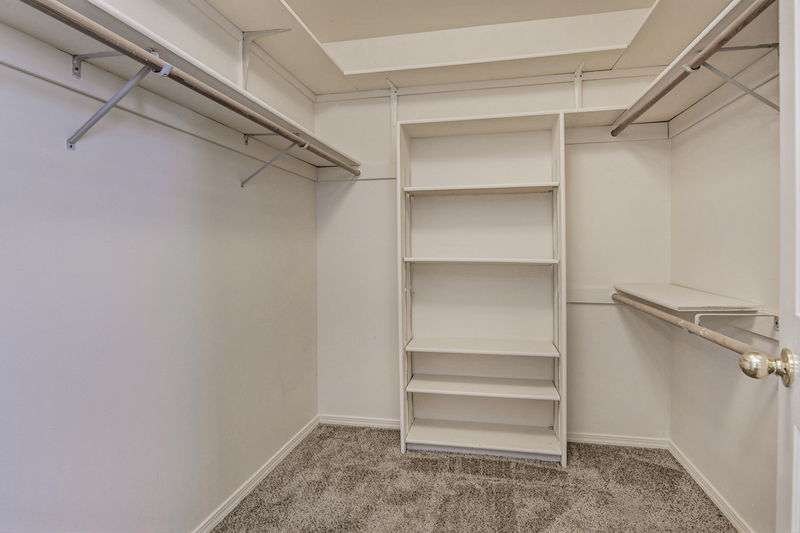 Large master walk-in closet and dual vanities in the master bath. 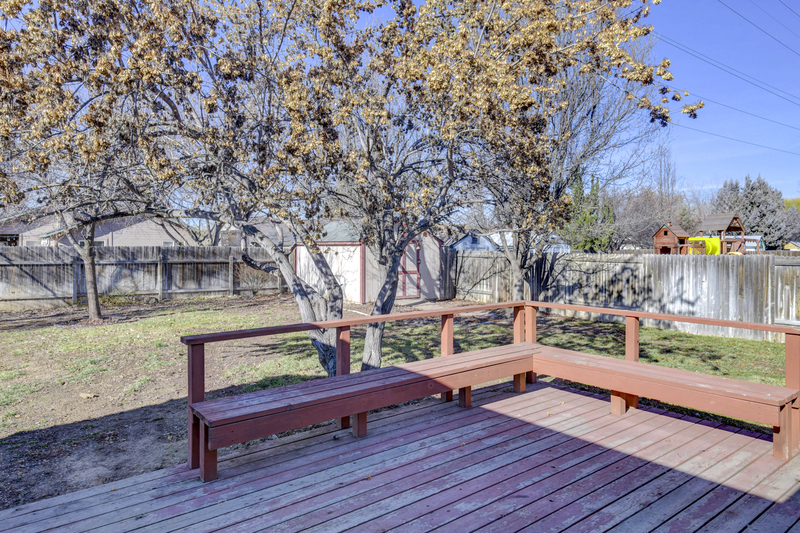 Spacious backyard features RV parking, mature trees, a large shed and big deck for entertaining. 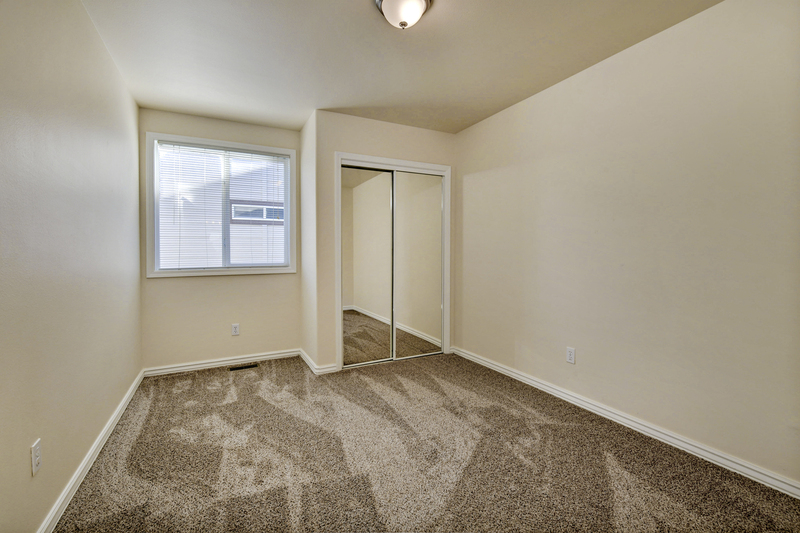 Easy access to the Broadway exit and within minutes to everything in SE Boise!